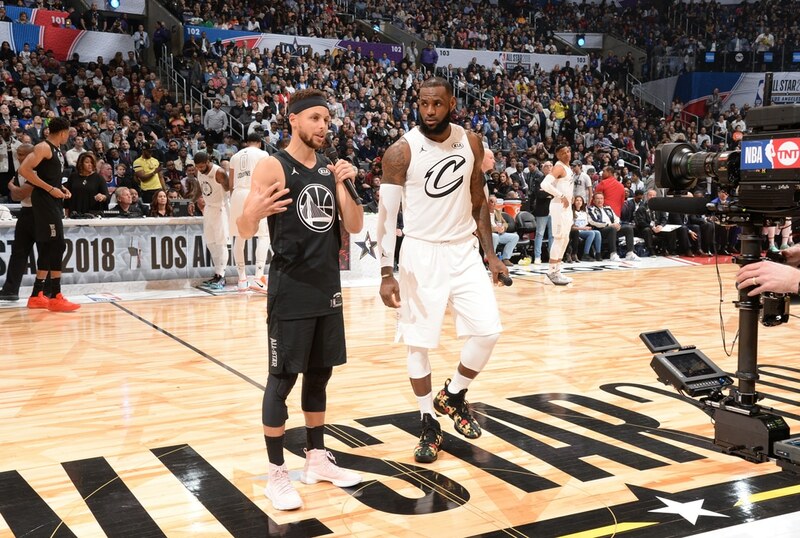 The NBA and NBPA have both agreed to televise the 2019 All-Star Draft in late January, as per Marc Stein and Kevin Draper of the New York Times. We’re tipping those picked last don;t want to make this public, but hey —just getting to an All-Star game is a win in itself. So don’t be a baby about it.